Get Flying with DJI Spark! 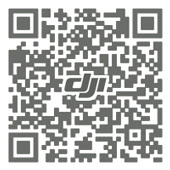 This free outdoor event is designed to get you hands-on with Spark, DJI`s smart mini drone. Skilled experts will teach participants to fly Spark on their own, and everyone will have a chance to complete challenges and win prizes! How easy is it to fly Spark? Once powered on, advanced recognition software will detect your face, letting Spark take off from your palm. You can then control Spark`s flight, take photos, and shoot video with simple gestures. When you`re ready, it will effortlessly land back in your hand. What are you waiting for? 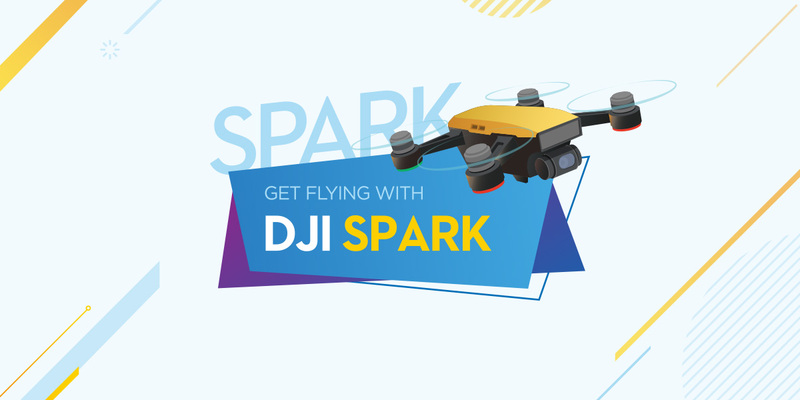 Spots are limited, so register today and get flying with DJI Spark!